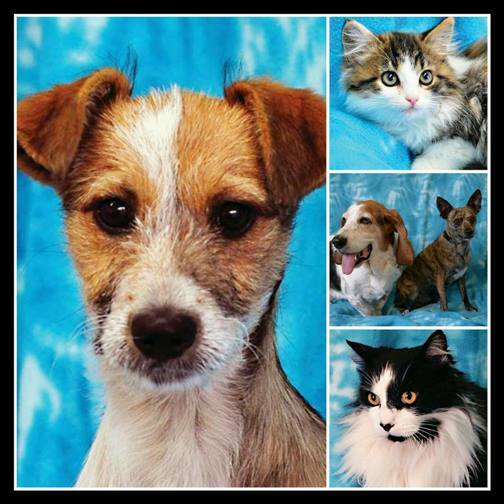 Your generous donation today will provide safe shelter and loving care for vulnerable animals here in Humboldt County. For these homeless cats and dogs, that’s the best gift there is! Thank you for caring about local animals all year long.